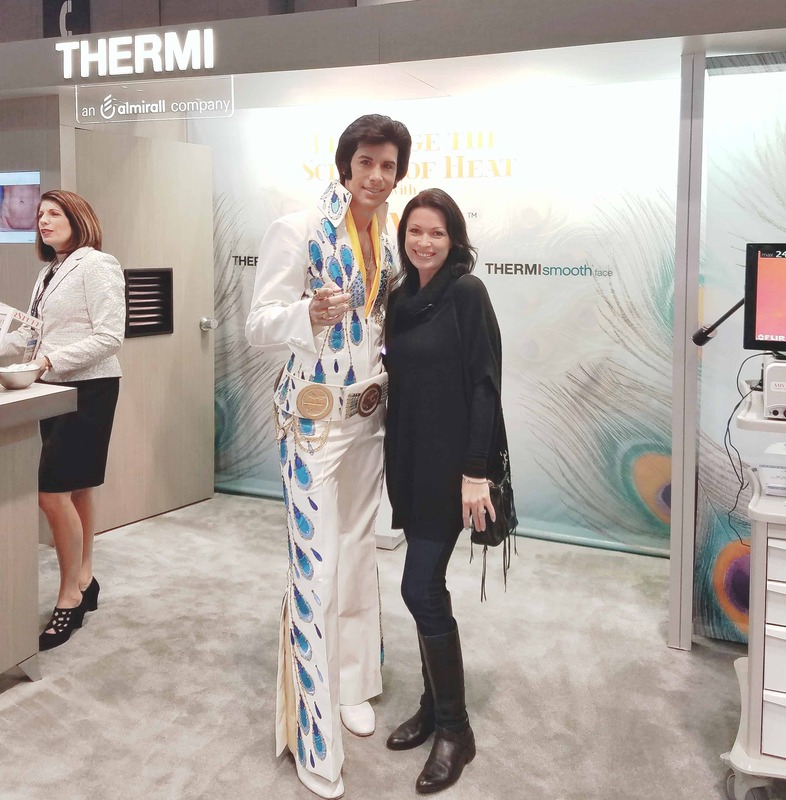 You’ve put a lot of time, thought, sweat and tears into your special event, let us help put on the finishing touches. 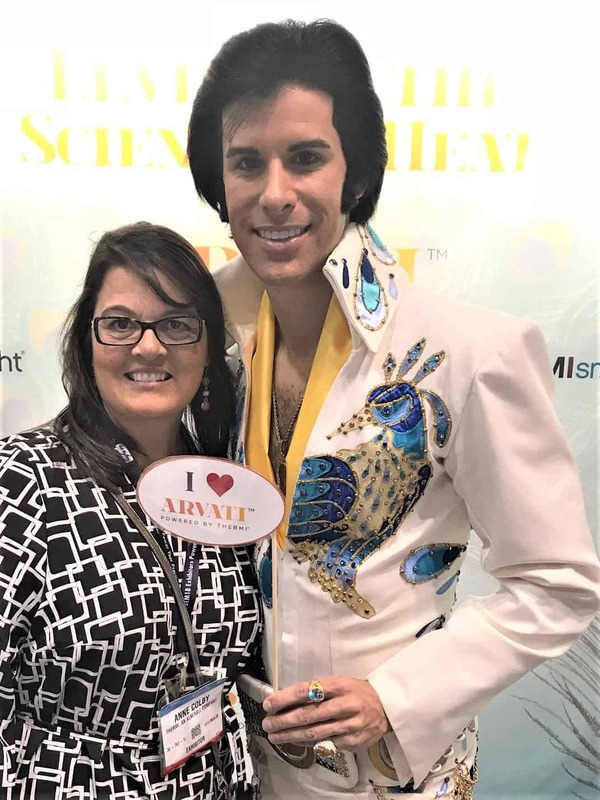 Bring your vision to life with a spectacular serving staff, costumed characters and themed surprises to dazzle your guests. 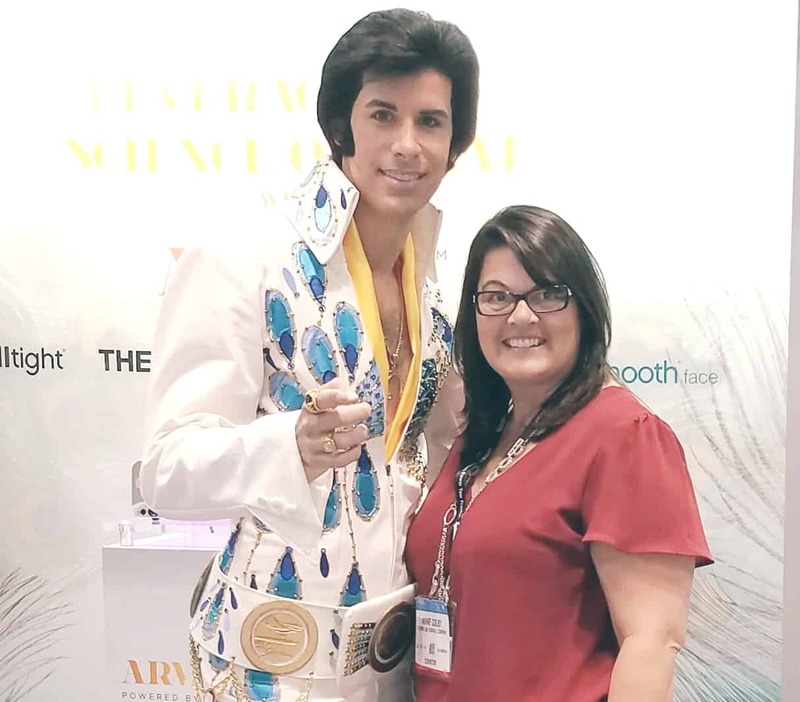 Whether you’re organizing a local festival, branded takeover, private party or something extra special, the friendly faces of ENVE Models are your ultimate support staff. 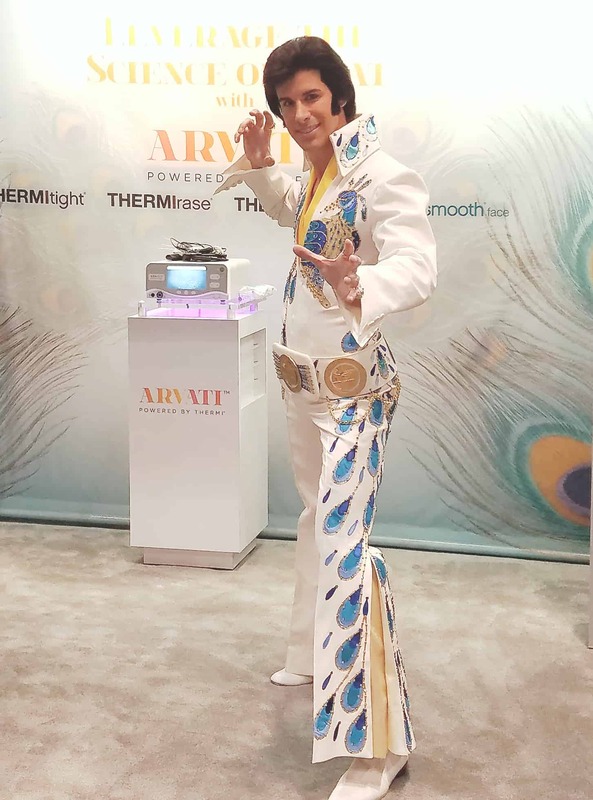 There is no event too big or too small to deserve the full ENVE treatment. 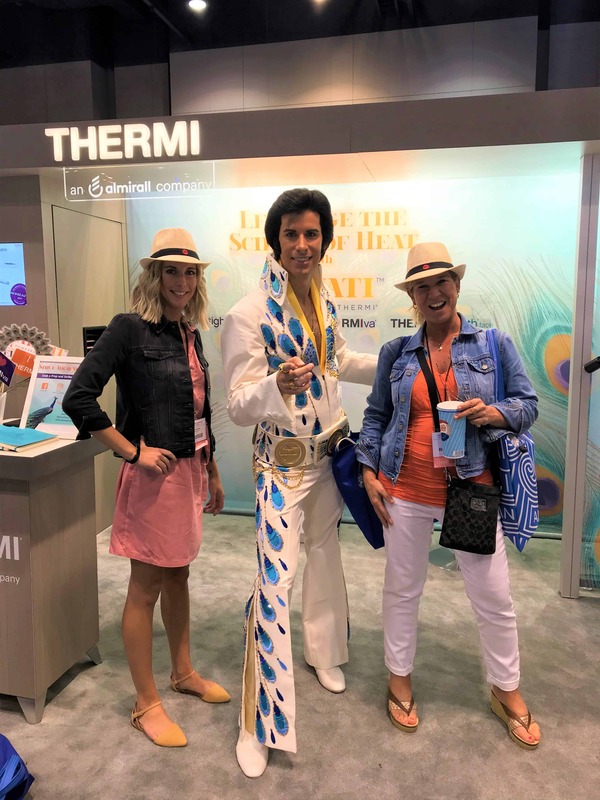 As a local, independently owned boutique, ENVE Models absolutely loves to be a part of some of Chicago’s best festivals and special events. 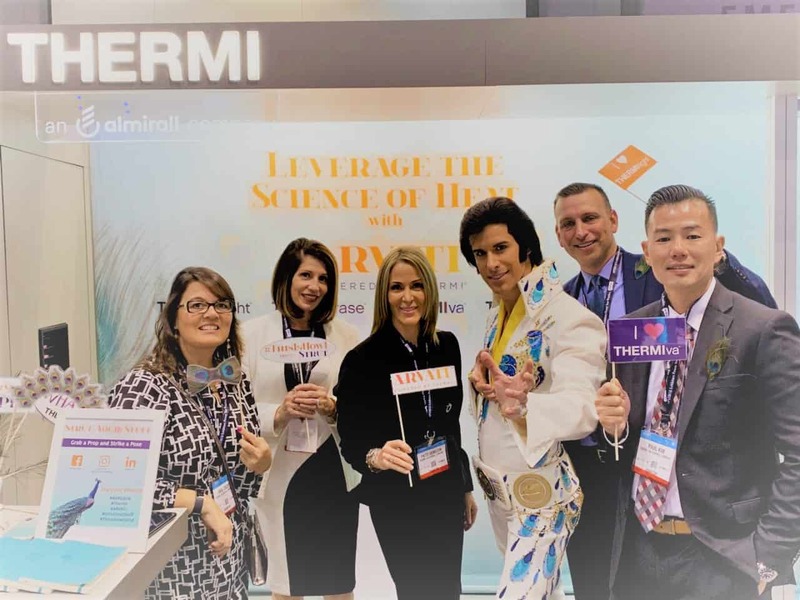 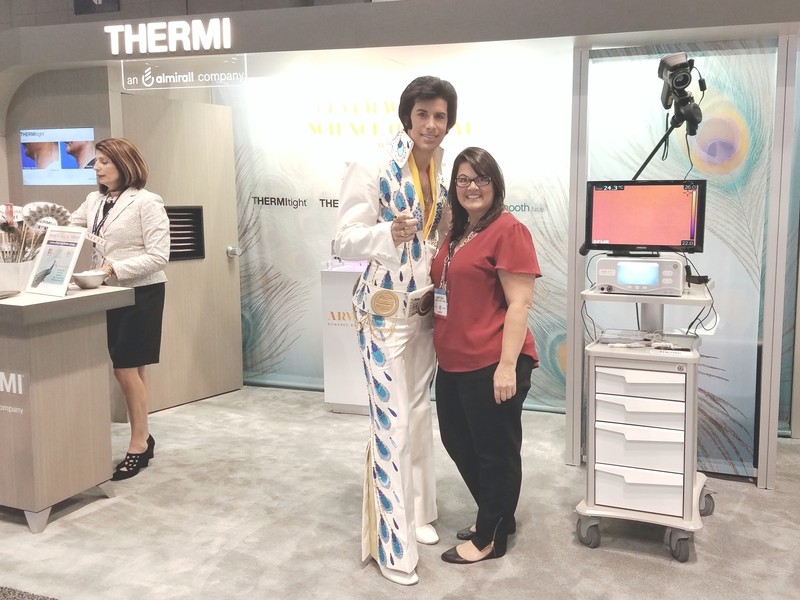 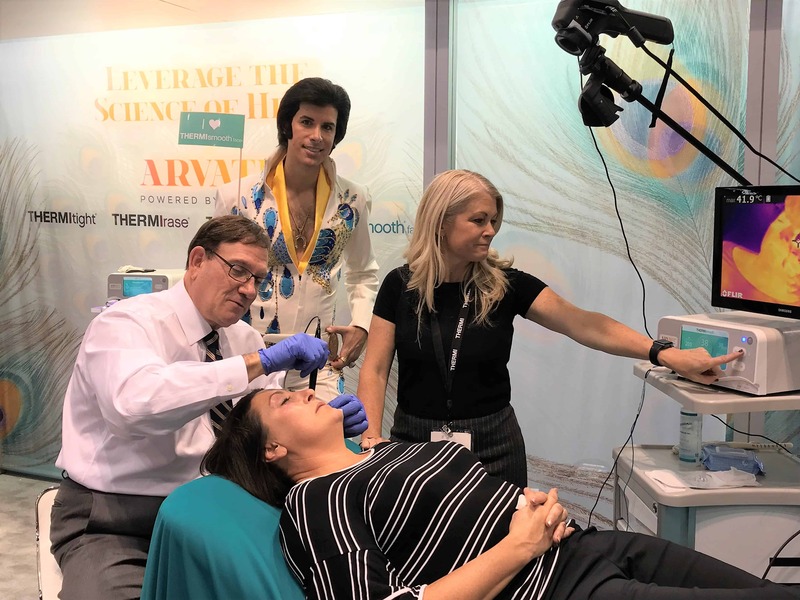 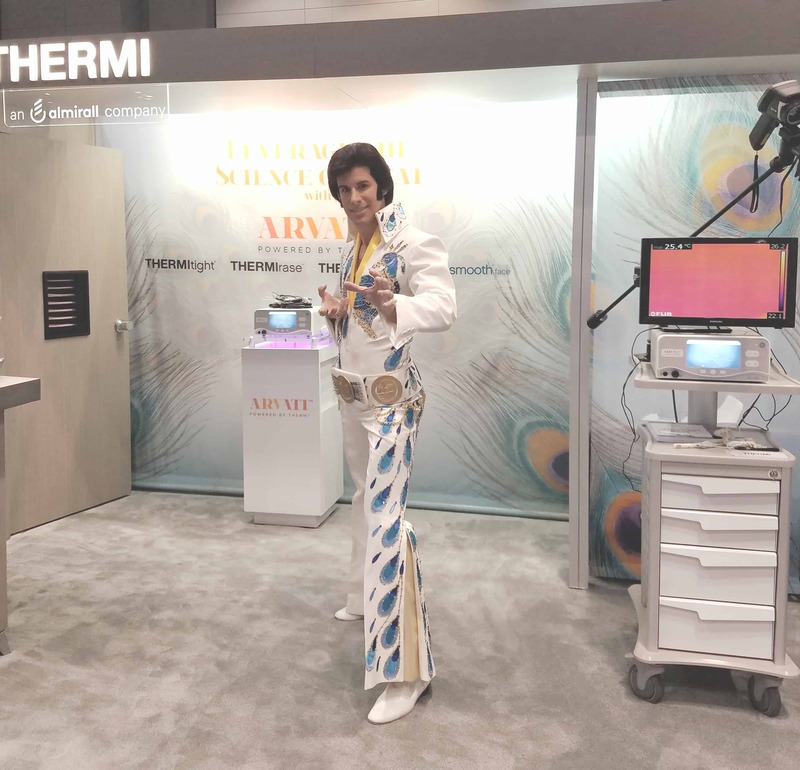 ENVE Model Michael, our Elvis Impersonator, wowed attendees in the Thermi booth at McCormick Place Chicago, where attendees were able to get a picture with the “King”!